I am an avid Plugin user within my artwork as well as a custom photoshop brush creator and user. My questions pertain to the use of 3rd party plugins within the Affinity applications. 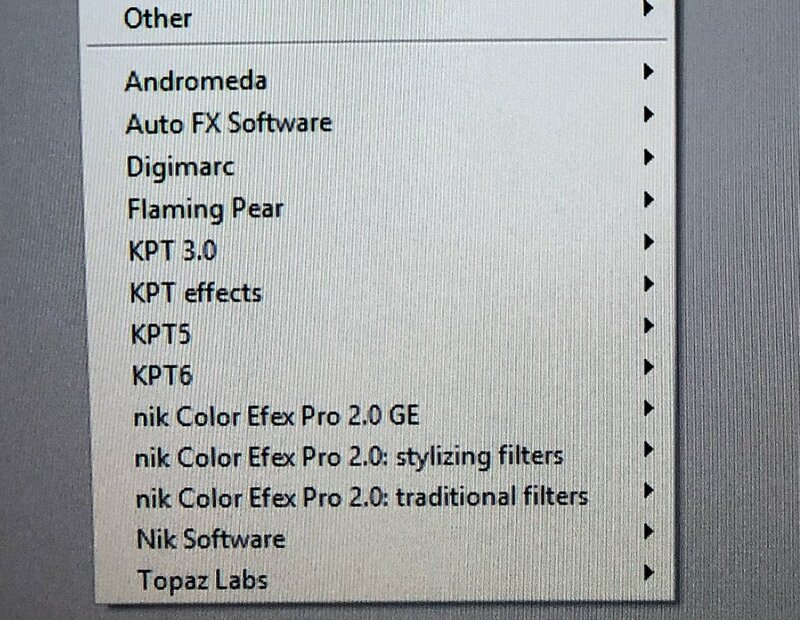 Not only do I use every plugin from NiK, I also use every plugin from KPT and AutoFX. Creating and exporting presets for others to use and download. I likewise do so for .abr brush presets within Photoshop 7-CS5 and Elements. I also create custom nibs within Photo-paint and older Coreldraw Essentials applications. Are these plugins compatible within the Affinity applications? I also use a whole host of other 3rd party freebie plugins to include Greg's pool shadow filter and namesupressed's softener plugin. Do any of you have these plugins installed within the Affinity applications? I am searching for a new host program other than Adobe's crappy rental software and the cloud based rental fee. I am also curious if Affinity will be reliable on the new Mac OS Mojave when it is released? The apps will be compatible with Mojave. You can find a list of our tested plugins below! To avoid confusion, I think you should point out that it is only the one app (Photo) that is compatible with the Plug-ins. Will Affinity photo continue to develop Photo to allow for more plugin filters? I see Mac is really limited to what is compatible.